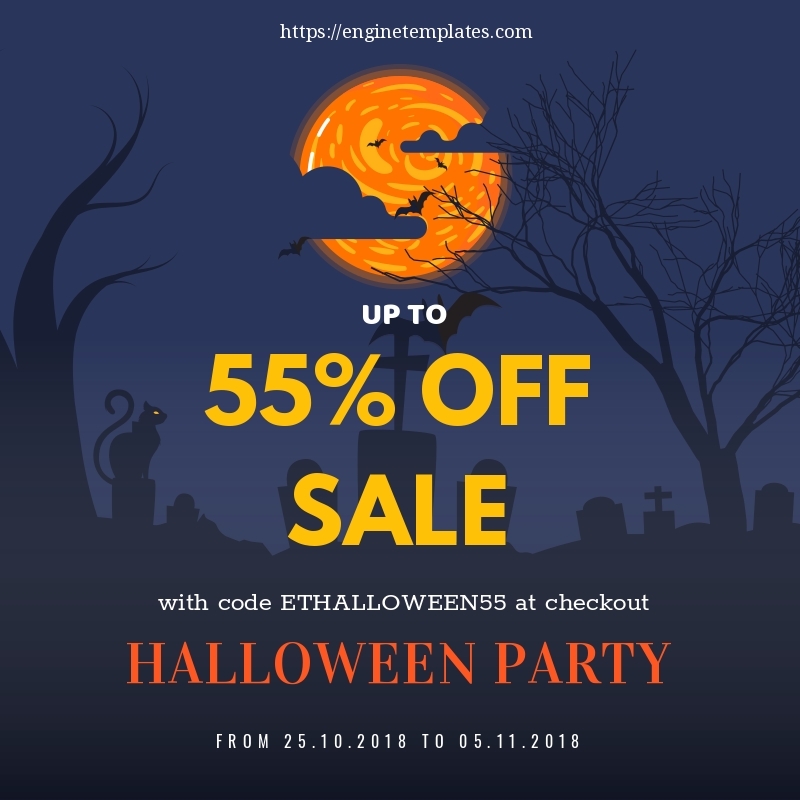 Awesome Halloween deals for getting 55% OFF for all orders from the best website template providers! Don’t just ignore this great chance to get the best deals from the best Website template providers! The final day of the month October is only two more weeks left! And the greatest scary party of the year – Halloween is coming as well. 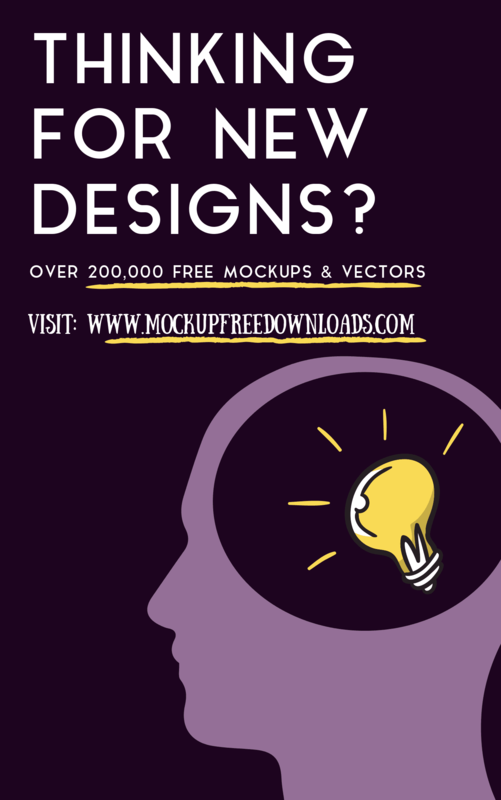 This year, beside candies, scary customs, pumpkins,… let FREEMIUMDOWNLOAD make this day different by bringing to you a collection including the best deals from premium Website template providers (up to 55% discount you can get). Let’s give it a go, save everything necessary for you and use the deals well! Don’s miss it! 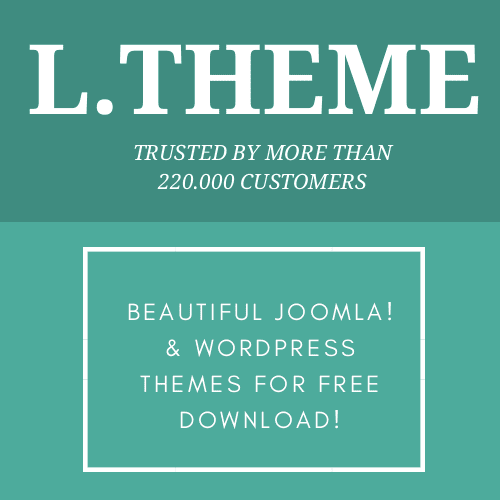 LTHEME is and will always be a reliable WordPress and Joomla template provider with high-quality and full-featured products. We provide 24/7 technical support, detail documentation and other website development services. 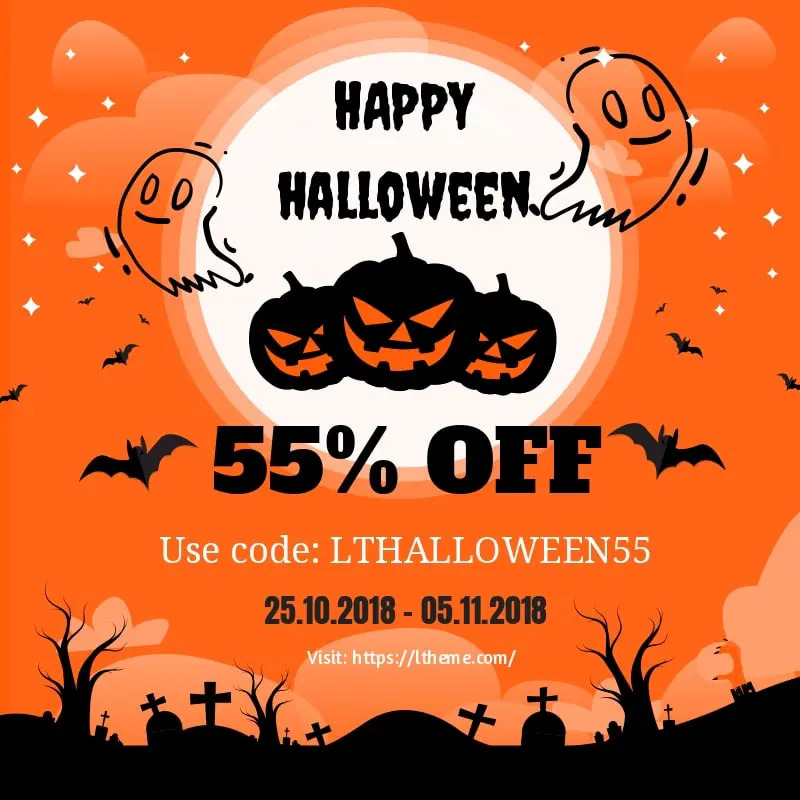 On this year Halloween day, LTHEME is pleased to offer our beloved customers the best deal ever with 55% discount for all orders. Grab it with no hesitation now! Coming with the best quality of featured WordPress themes, TAKEWP not only provides you with the best professional looking, but they also concentrate on improving the way their themes will satisfy your customers with full of necessary features and utilities for each topic, therefore, you will have the best experience ever while working with TAKEWP themes! Grab the best deal from TAKEWP with 55% OFF today! 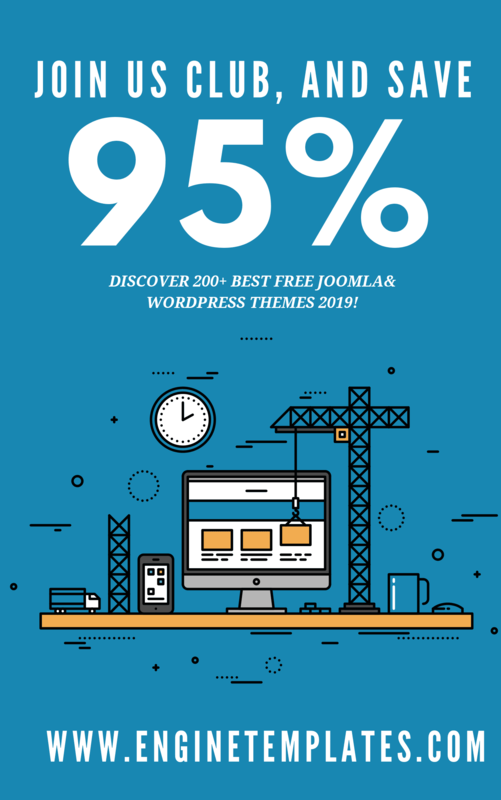 WOOSKINS specialize in offering you the premium design of Woocommerce WordPress themes with full of functions for a complete ecommerce website to help you customize your site easily. 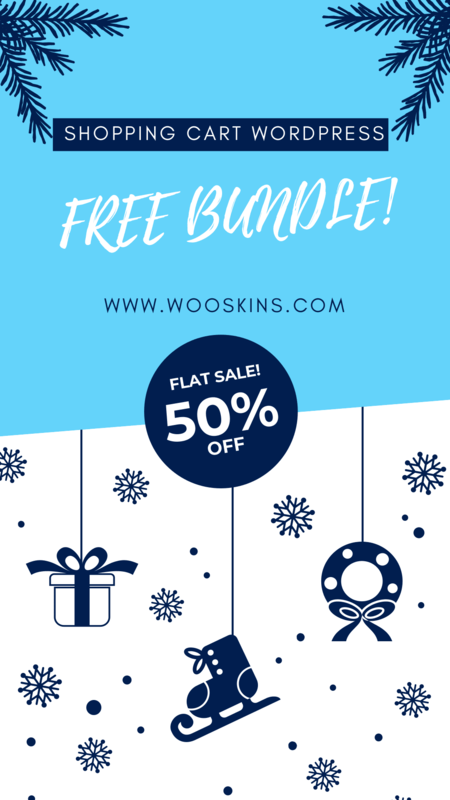 If you are going to open an online Woocommerce website, you should not ignore WordPress themes from wooskins.com, especially when they are offering you 55% OFF for all purchases on their site. ENGINETEMPLATES provides the best design quality of WordPress and Joomla templates with perfect performance of products, reasonable prices and awesome technical support. 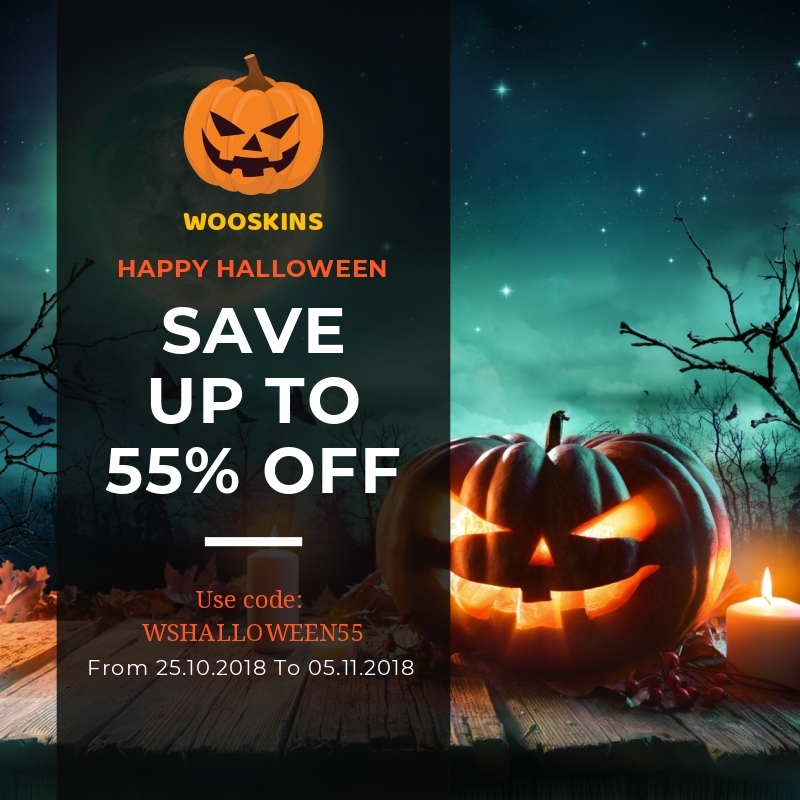 On the occasion of Halloween, you can get their themes, even membership packages with much cheaper price with 55% OFF! Incredible! AGETHEMES is a website template provider who specializes in Joomla templates with the beautiful and responsive design. Their templates mainly based on the latest web technologies such as Bootstrap CSS Framework, SP Page Builder, Quix Page Builder…which help you build a wonderful website without putting much effort. 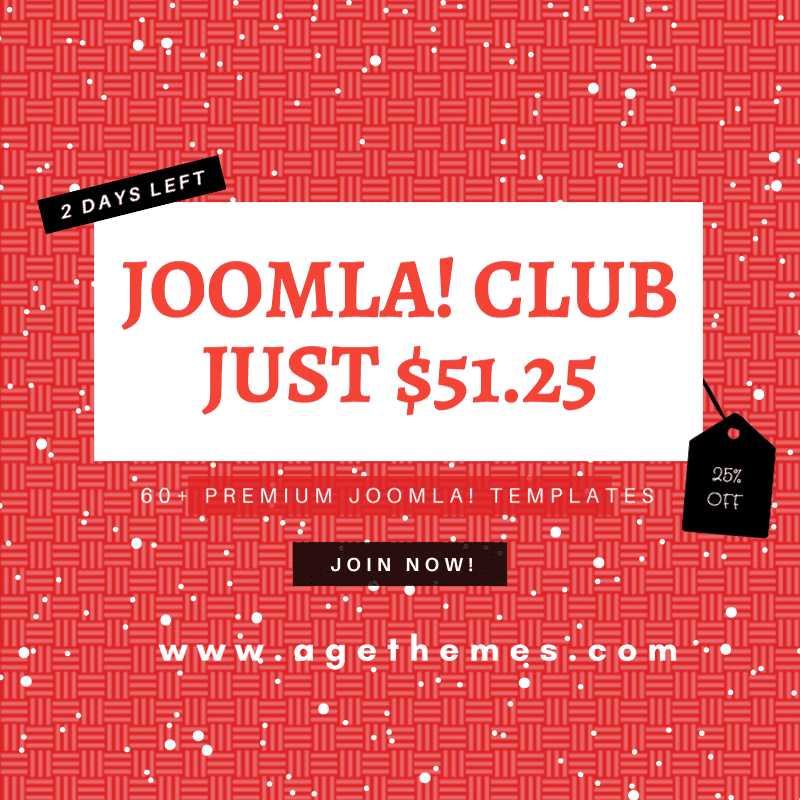 For this special Halloween day, AGETHEMES provides you 55% discount program for any purchases! That’s all of the Halloween deal today! If you have any interesting deal that you want to share, don’t hesitate to contact us by sending an email to info@freemiumdownload.com and spread the joy!